Throbbin' Red Mk5 GTI DSG with too many mods to list - Have Fun but Safe Journeys! Shame you can't make it Robin, didn't see you last time either. Maybe next time. 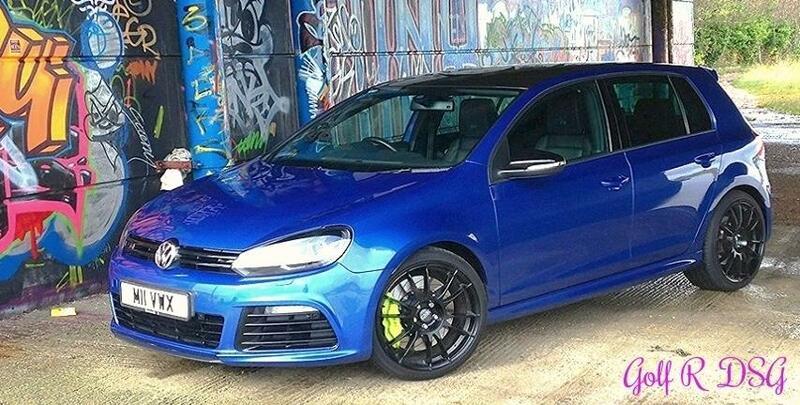 Driving: Rising Blue Golf 6R, Tornado Red MK7 GTD. 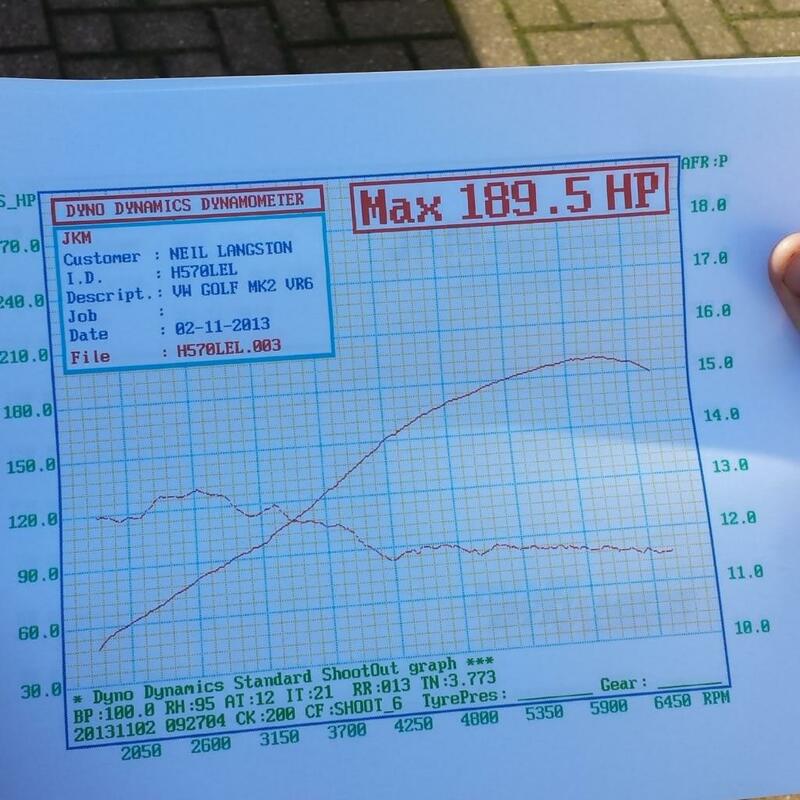 Gone: Reflex Silver Edition30 No.1684, Tornado Red Mk5 Golf GTI. Anyone doing the Hedge End Mc D's? I'm passing through that way so the usual 8am meet sounds good? Steve's going there at 8, Romany will prob come down. I'll do a drive by at about 8:15 ish. Well I'm setting off at 4.30am in the hope of a good run down and get to Maccy Ds before 8.30am. ....I think that Thor's suggestion was that with that sudden surge of some people dropping out, the event was heading towards the graveyard. 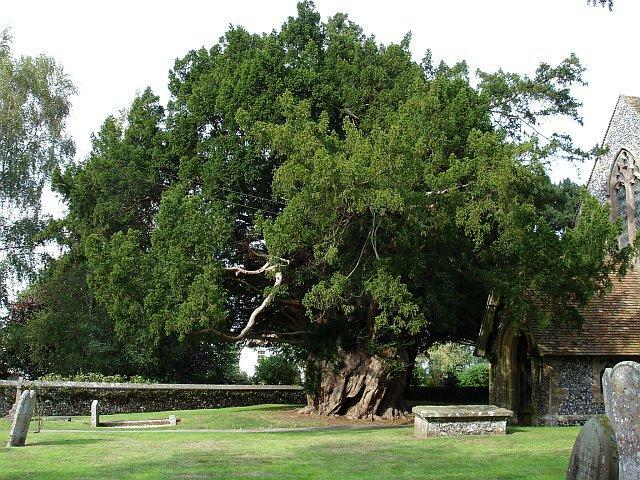 However, I just saw it as a photo of a rather fine old Yew tree. Very enjoyable day , bigger turnout then expected, and one very memorable drive with our Mr Hurditch is his Slingshot Golf R.
I agree Hurdys car is unbelievable, highlight of my day! Also. Golf R, Rising Blue, DSG, Leather, 19" Tallys, RVC, RNS510 DAB, F+R Park Sensors, Hill Hold, CC, DynoAudio, H&R ARBs, Milltek Non-Res CatBack, Garage Vary Carbon Fibre Lip. Oh wow that's awesome!! 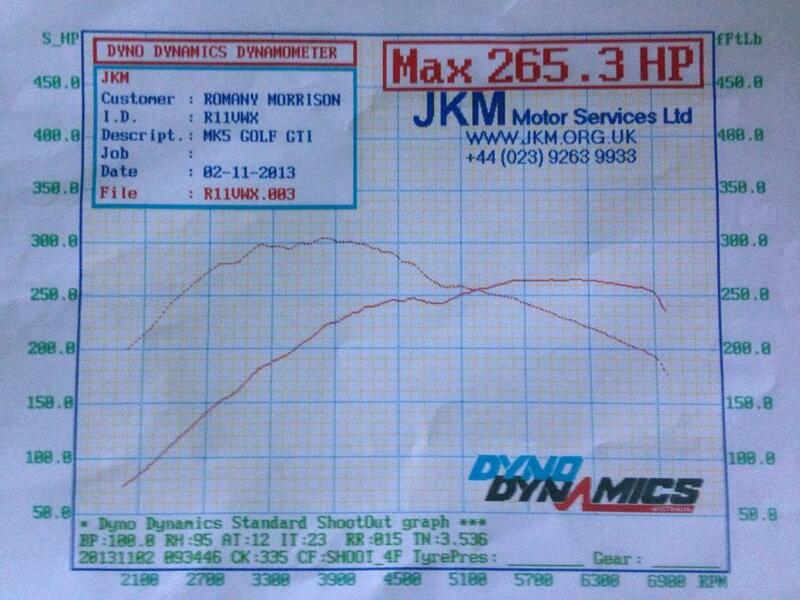 Shows you how the golfs stand up! Hurdy's R jusy sounds wicked! @PSW - "Candy white ones are the nicest and fastest"
Another good day today, thanks for the passenger rides. It was great fun, makes me want an R even more!